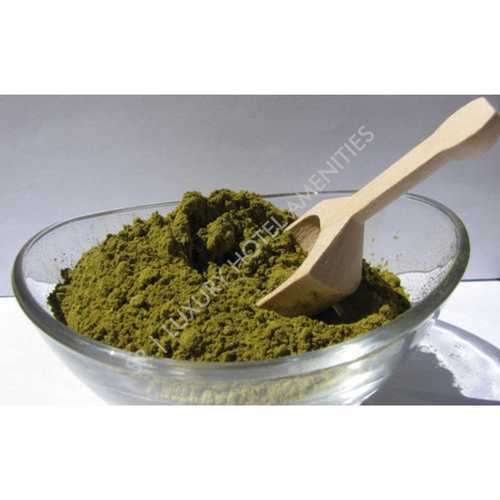 Manufacturer of a wide range of products which include ayurvedic shampoo, hair pack, shampoo and hair conditioner. 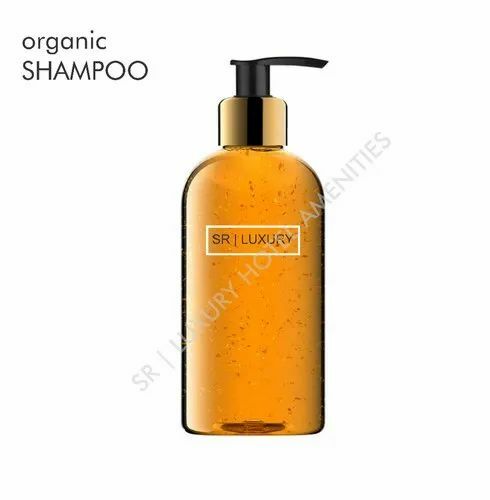 This Ayurvedic Shampoo is made from Natural extracts of Ginger and lily flower with a particular proportion according to the ayurveda using cold-press techniqes. These packs help fill in the damaged keratin spots in your hair, making it stronger and healthier without the use of chemicals. You start treating your hair with protein,If your hair is dry, feels hard, and damaged, your hair is likely dehydrated and needs conditioning. 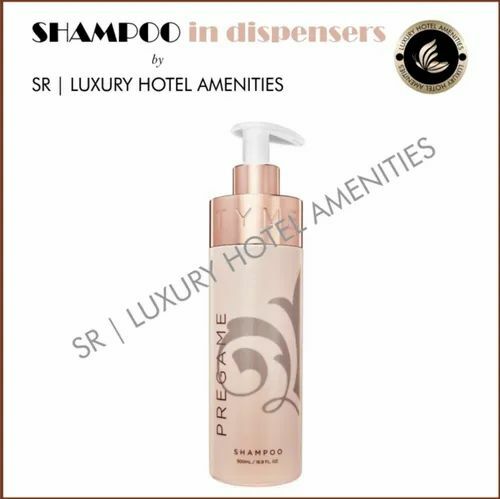 SR Luxury Hotel Amenities manufactures ayurvedic hair cleanser or shampoo for Personal & Hotel Use. Our ayurvedic hair cleanser gives natural shine, bounce and helps promote hair growth. Packaging Details: per case,Biodegradable and Eco-Friendly Packaging. 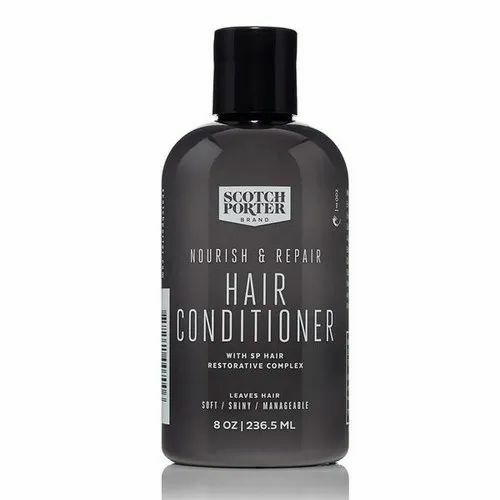 It is a soft and mild conditioner to give your hair a proper conditioning with a soothing Aroma and contains Ayurvedic ingredients for best treament of your hair. Looking for “Ayurvedic Hair Care”?